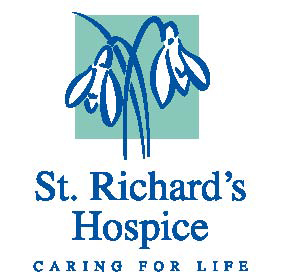 St Richard's Hospice is an independent charity which has to raise millions every year so they can provide free care to over 2,500 patients who have cancer or life threatening illnesses. They now employ around 200 full or part time staff supported by an army of volunteers to enable them to both raise funds and provide top quality free care. BDM Ltd have been working closely with St Richards and, to date, have trained over twenty of their Managers in Leadership and Management skills. Robert Standfield, Head of Education, at St Richards outlines the benefits to them as an organisation, 'Access to leadership and management programmes for the charity sector can be difficult as cost and less flexibility in terms of staff cover is more problematic. BDM listened and were able to provide a bespoke learning package that met our needs whilst at the same time ensuring the managers met the ILM standards. Understanding our needs has ensured that this relationship has progressed so that we are now accessing higher level programmes through BDM'.